Lease Is Up… Move Or Stay? So your lease will be renewing soon on your apartment – what should you do? 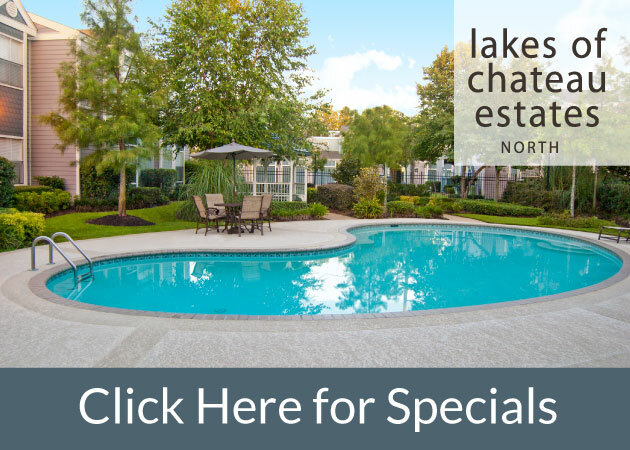 1st Lake Properties has an automatic renewal of your current lease term which makes staying much easier, no need to take time out of your schedule to sign the same paperwork! Contact your leasing office if you wish to terminate your lease upon expiration to fill out a written notice. Notice to move out of your apartment must be done timely and in writing. Good communication with the rental office will ensure you a better apartment experience. Before making the decision to move, consider all the possible consequences of moving out. First of all, apartment hunting can be a long, difficult process, so if you are in an apartment you like, that’s affordable, and in a desirable location, there’s no reason not to stay! Remember location is the key to great apartment living. Consider the costs that it takes to move, time it takes to pack and logistics of paperwork, new policies and a new landlord – staying in your current apartment can avoid a big headache. Make sure when you sign your lease agreement, that the renewal process is understood. 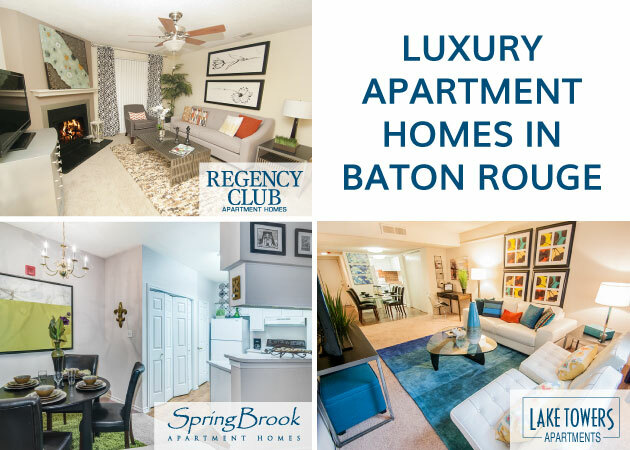 At 1st Lake Properties, we’re committed to providing the best living experience possible for our residents and are confident that with all the great New Orleans area locations, special offers, amenities and resident services, you’ll always want to renew your lease with 1st Lake!